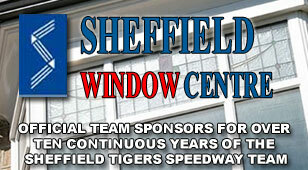 The Sheffield Tiger Cubs travel to Sheffield for an away fixture tomorrow night! 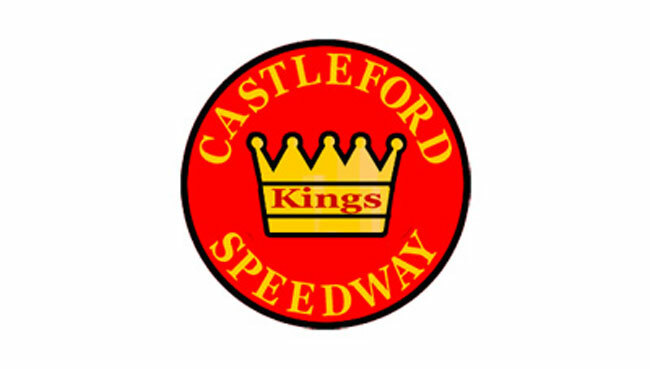 The Castleford Kings normally race out of Scunthorpe but due to the early season rain-offs they are struggling for available meetings there so we have stepped in and offered them a couple of dates to run their matches, one of them being tomorrow. Our old friend Tom Woolley steps in for the still-injured Sean Phillips, while Ben Hewitt joins regular Cubs Alex and Dan. 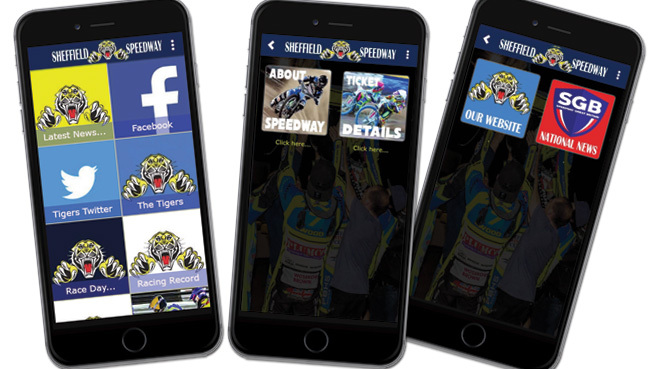 The Kings will be led by Adam Portwood and the very much in-form Layne Cupitt together with Tom Bacon, who has ridden very well when guesting for the Cubs recently, and another old friend, Andy Blackburn, who certainly knows his way around Owlerton. A close contest with some great racing is assured and it will probably be our best chance of an 'away' win all season.